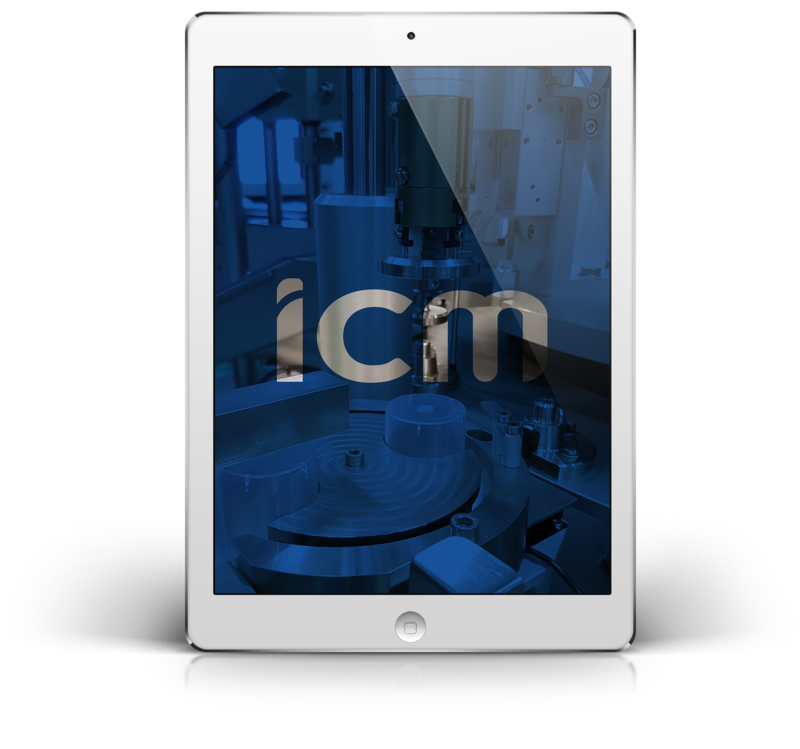 ICM integrates in its industrial solutions all market-leading robotics and industrial vision systems. The perfect knowledge of the various technologies developed by the different manufacturers and their compatibility are crucial elements of efficiency and reliability of our machines and feeding systems. 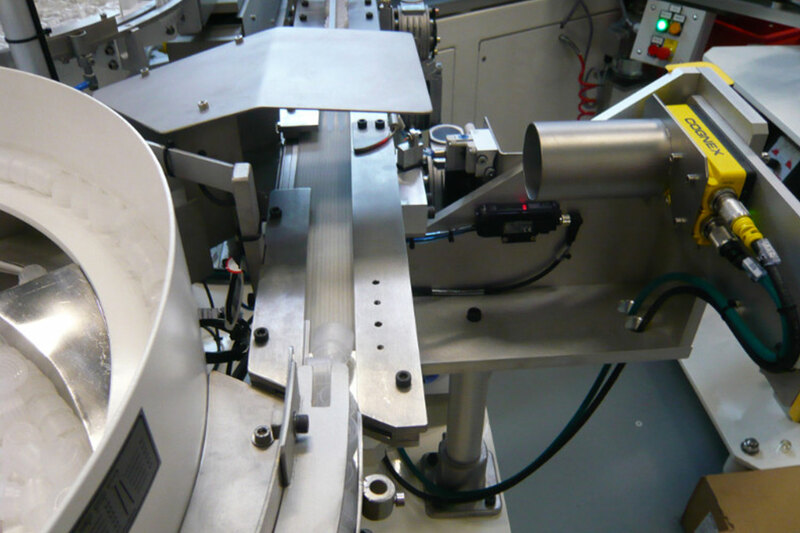 The integration of one or more machine vision systems allows to set up automatic controls of the feeding and the production of parts, ensuring the accuracy, repeatability and traceability of the control. The vision software analyzes the captured images, makes a decision on the action to be performed (e.g. ejecting a non-compliant part etc.) and transmits this information to the other workstations. By detecting possible misalignments or defects of parts at an early stage of the assembly process, the machine vision optimizes the production equipment’s profitability. 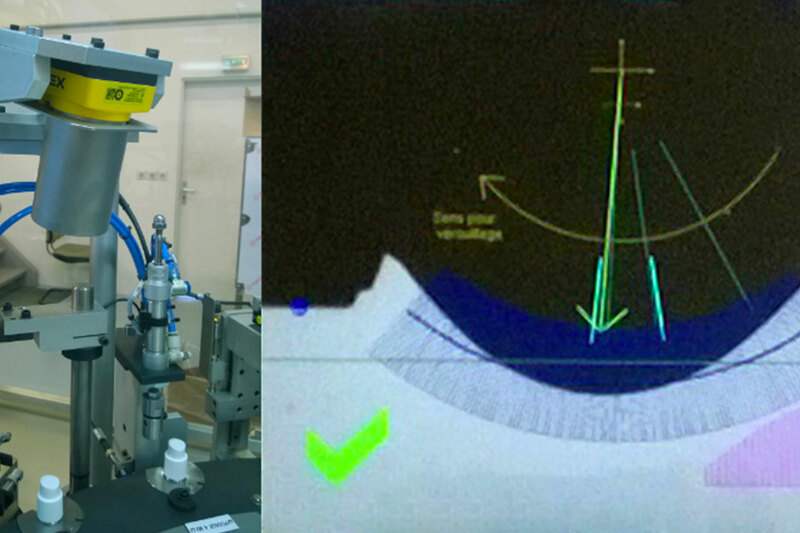 Finally, vision systems are commonly used for the quality control of the final product. 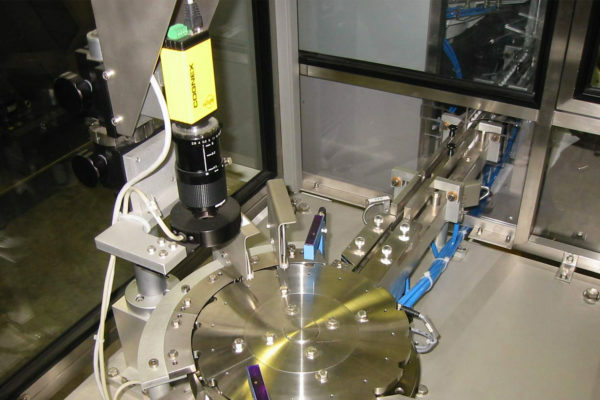 ICM features a complete laboratory for vision systems for performing in-house feasibility and capability controls and thereby define the vision systems who suite perfectly your requirements (black and white, color, low or high resolution, matrix or linear). Thanks to the ICM vision experts and our laboratory equipment, ICM ensures you the reliability of the installed solution. 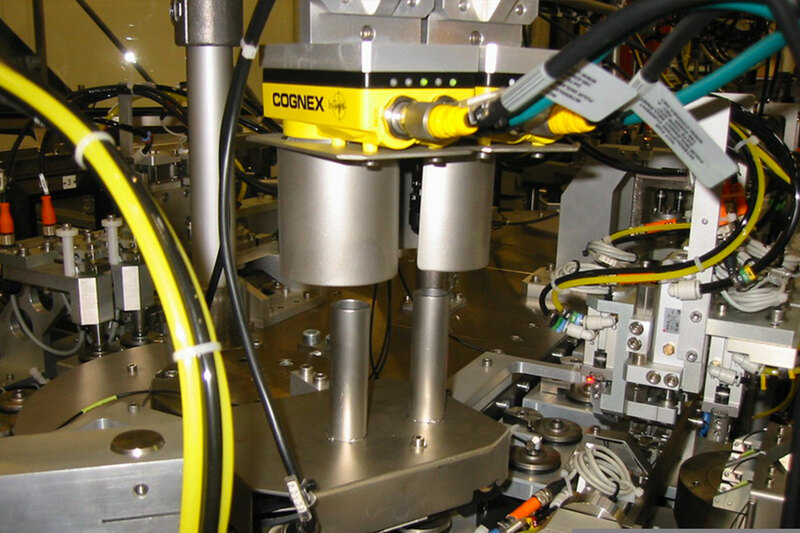 Our engineers and technicians mainly integrate Cognex and Keyence equipment, but depending on your specifications, we can install any other vision manufacturer. 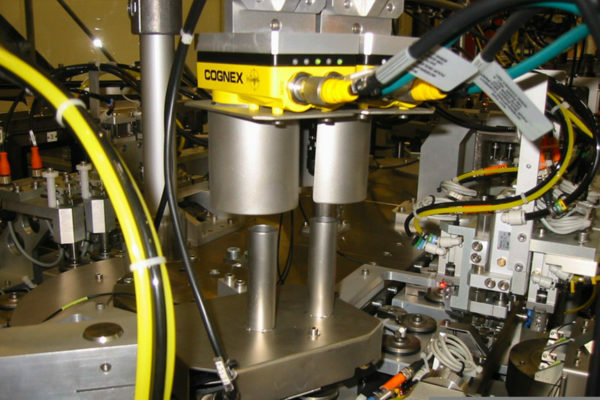 Looking for a machine-vision system ? We are at your service !